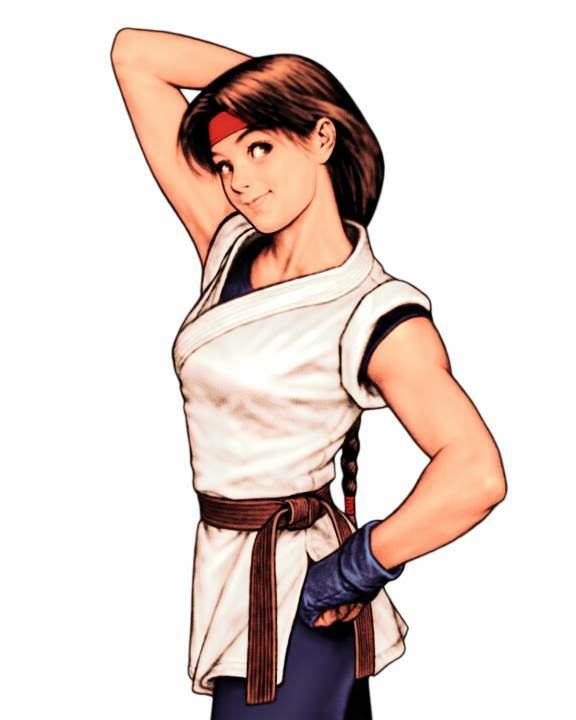 Yuri Sakazaki to the Rescue!! 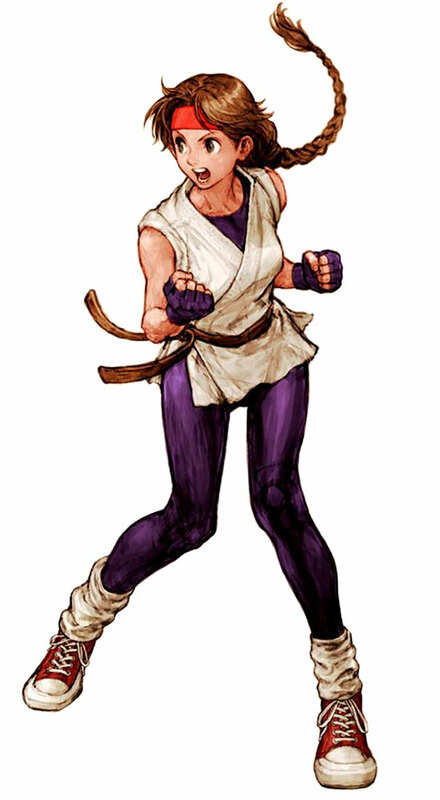 I think I figured out who I’m gonna cosplay as at this year’s ComiCon: Yuri Sakazaki from King of Fighting! I feel like a phony dressing up a character I currently know nothing about, but she’s the only one who has a do-able outfit, and doesn’t dress like a whore or have crazy-colored hair. My hair’s too short for the super-long braid, but maybe I can find a clip-on one or something between then and now. I already got the gi top, I already have the belt. All I need now is some purplish-blue leggings and some red Converse (already ordered: Chuck Taylor X-Hi), and I’ll be good to go!